When a property is declared to be verminous, it’s time to call in professional assistance. 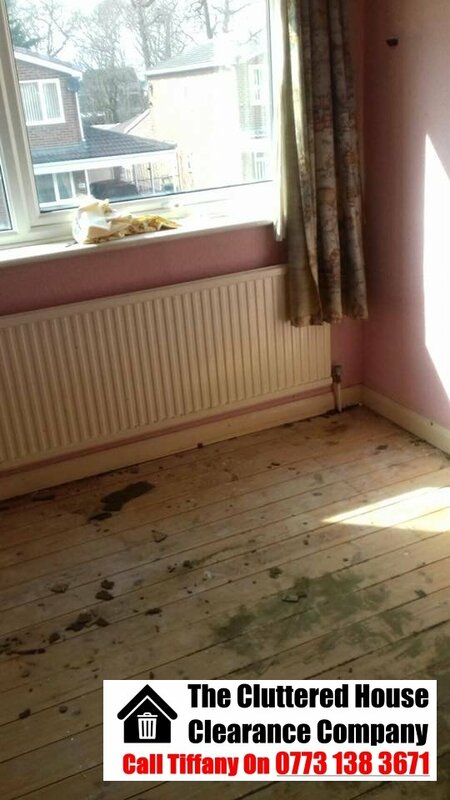 A verminous property is a genuine health hazard to anybody untrained in clearing such a house. 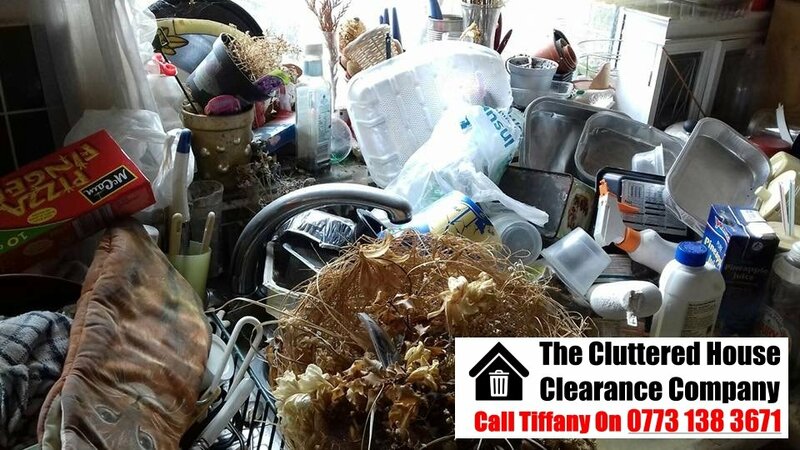 Thankfully, The Cluttered House Clearance Company have just the experience that is required to deal with verminous house clearances. What’s more, we’re prepared to dig deep and clear the properties that other companies won’t clear. Our verminous house clearance specialists explain what is a verminous property? Our verminous house clearance specialists explain how properties become verminous? Our verminous house clearance specialists explain the risks associated with a verminous property? Human or animal faecal matter. Furnishings or walls soiled by bodily fluids. A property can be reported as verminous by anybody that harbours concerns about the building. In such an instance, a local authority will be legally obliged to investigate. If they don’t like what they find, an experienced business with the appropriate qualifications will be required to restore the property back to liveable conditions. 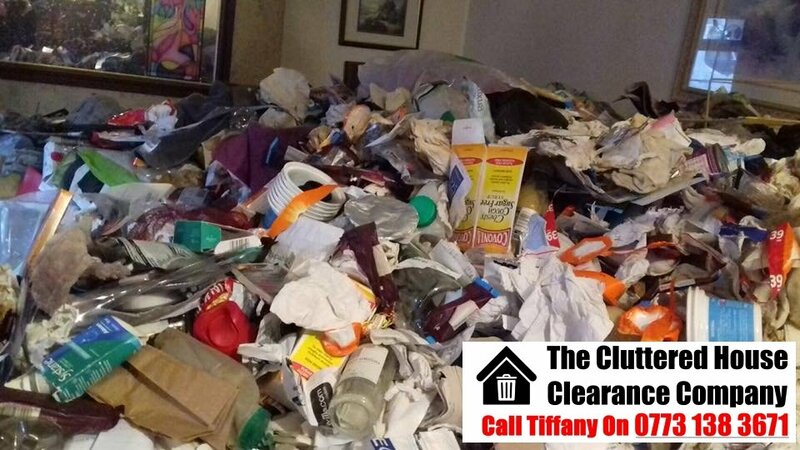 Enter The Cluttered House Clearance Company. We have years of experience, an ability and desire to work with efficiency and subtlety, and strong stomachs. You can count on us to turn a property from verminous to virtuous! 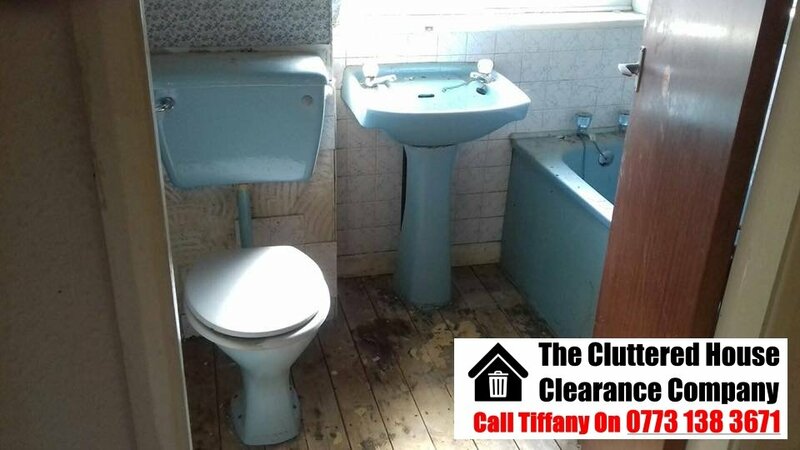 Sometimes, tenants are incapable of looking after themselves due to personal circumstances. This may stem from poor mental or physical health, impairment due to age or disability, or an addiction. If an individual cannot care for themselves, however, they cannot care for their property. This will result in a home becoming increasingly unkempt, and hoarding becomes a common side effect. The messier a home becomes, the more appealing it is for animalistic visitors. 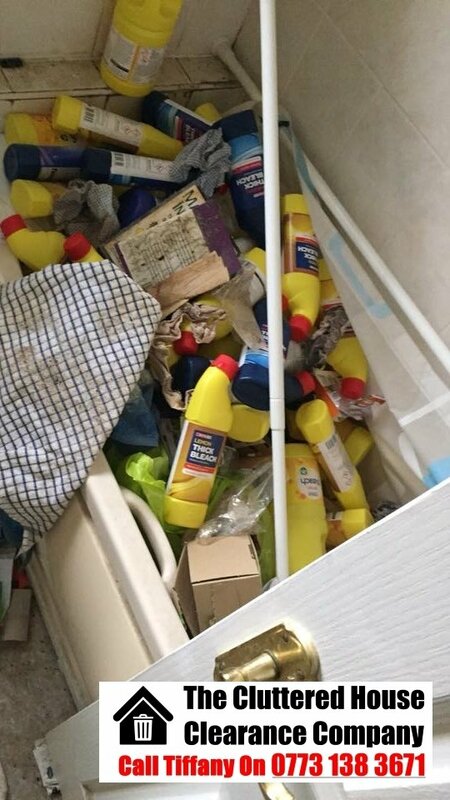 Hoarding and a lack of cleaning soon escalates, and before we know it, rotting food and human bodily fluids and faeces are found all over the home. This may not sound appealing to you, but it’s heaven to vermin – hence the term verminous. Rats and other rodents will soon move into such a property, as will insect colonies. The property will fall into an increasing state of disrepair. 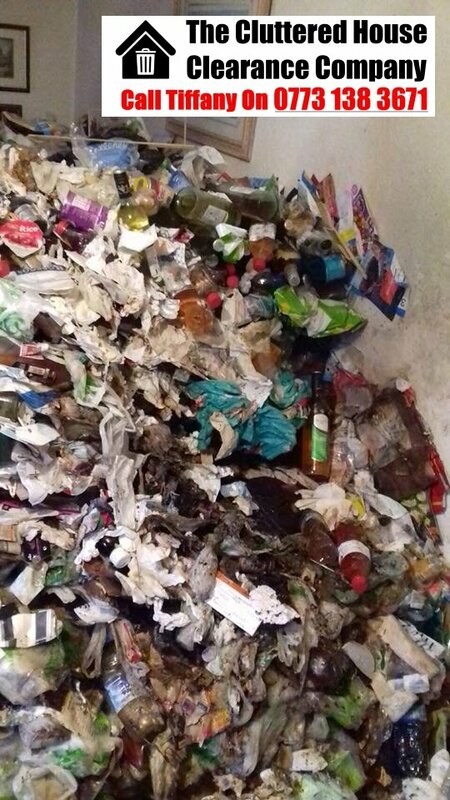 This will likely lead to complaints from neighbours, and inspections from a local authority will follow. 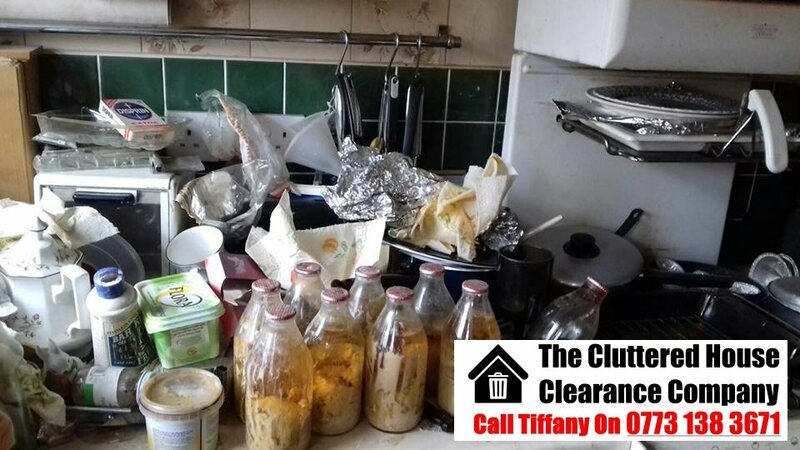 As per Section 83 of the Public Health Act (1936), the tenant will be served with notice that the property must be cleaned and returned to liveable standard within a specified time frame. This liveable standard will typically involve the removal of any decaying food and rubbish, the cleaning of any blood, urine or faeces, and the extermination of any rodent population. Any number of serious diseases can be found in a verminous property. Rodents are notorious carriers of infection, and anybody that enters could be risk of exposure. 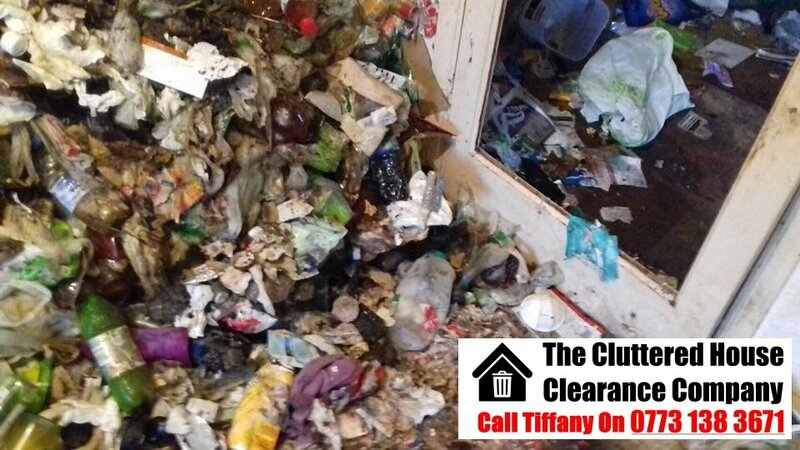 This is why the clearing and cleaning should be left to The Cluttered House Clearance Company. Our team is experienced, and fully aware of the public health regulations. We can clear a property quickly, and safely. Restoring a verminous property to a condition deemed liveable by a local authority requires a great deal of effort and skill. 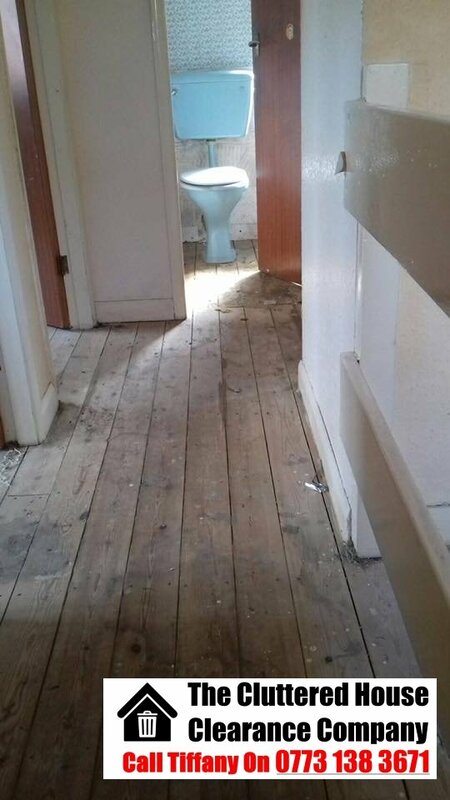 If a tenant has allowed their property to devolve into such a condition, they’re unlikely to be willing or able to make such improvements. 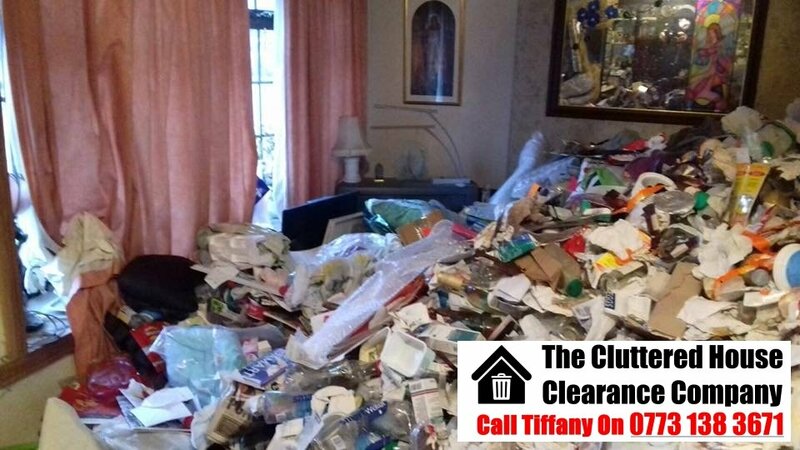 This is where The Cluttered House Clearance Company demonstrates our worth. 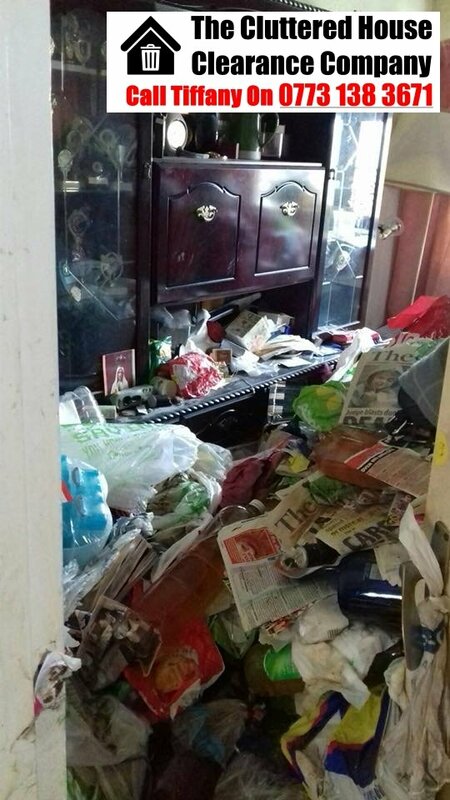 Our team of verminous house clearance specialists work quickly and efficiently – and perhaps more importantly, discretely. All the same, a tenant that has allowed their property to become verminous will invariably be vulnerable. 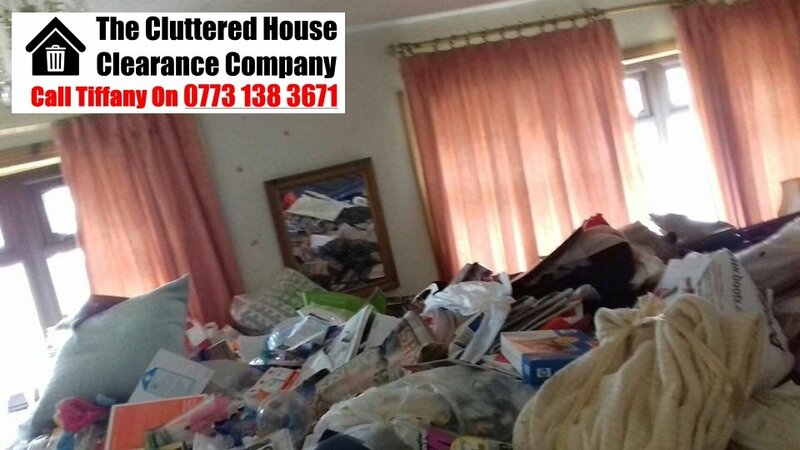 This means that The Cluttered House Clearance Company also offer appropriate sympathy and support, advising where necessary. 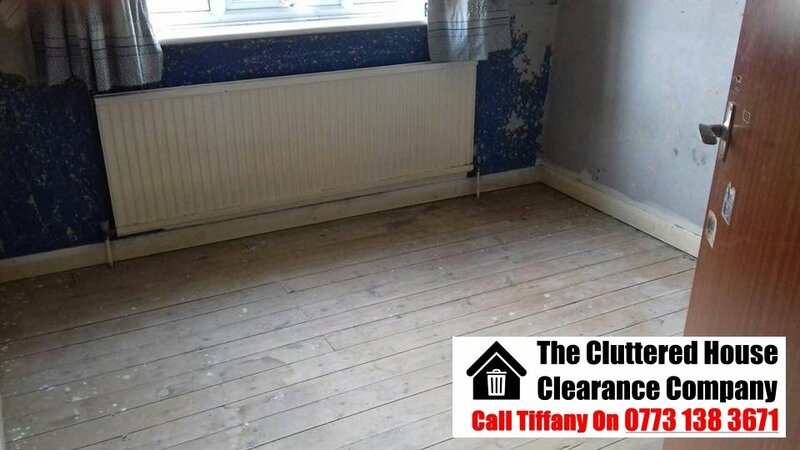 The Cluttered House Clearance Company will handle every element of a verminous property, ensuring that it’s good as new once we’re done. There is nothing to lose and everything to gain by getting in touch. 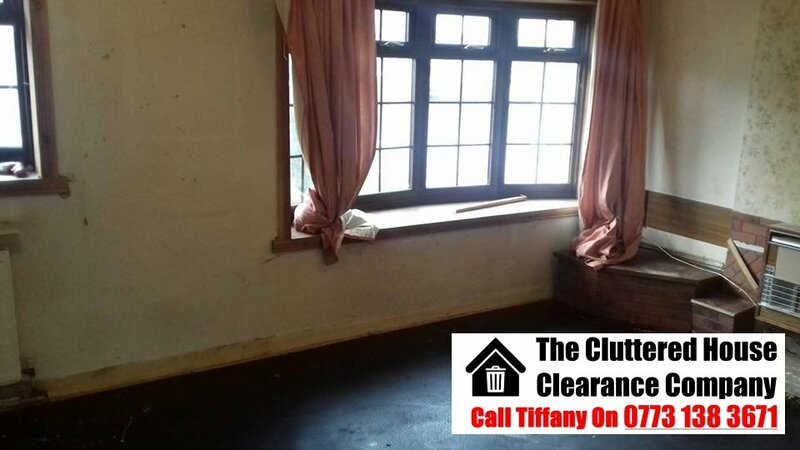 We’ll offer a no obligation quote, and we can offer any advice that may be helpful when faced with the daunting task of clearing a verminous property. 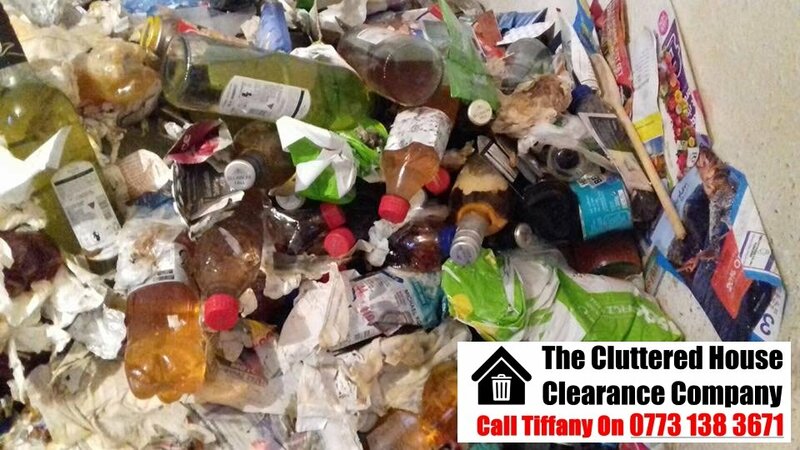 All you need to do is pick up the phone and dial 07731 383671, or drop up as email using the address clutteredclearances@gmail.com. 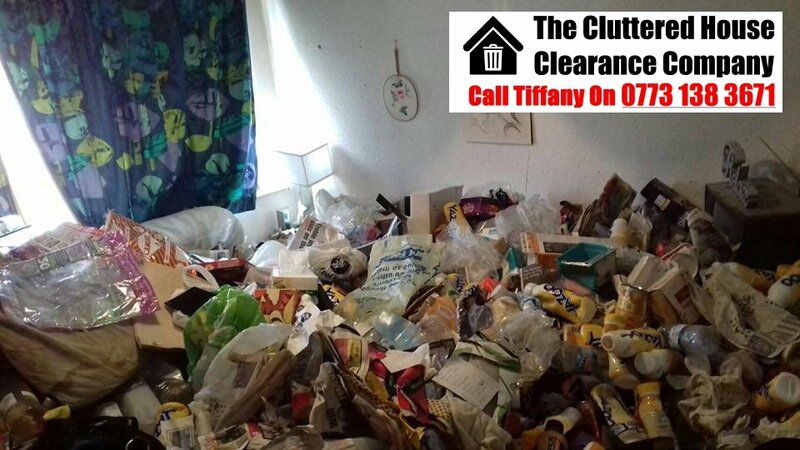 The Cluttered House Clearance Company are waiting to help you! Following the death of my great gran I was tasked with clearing her extremely cluttered three bedroom home in Coventry. 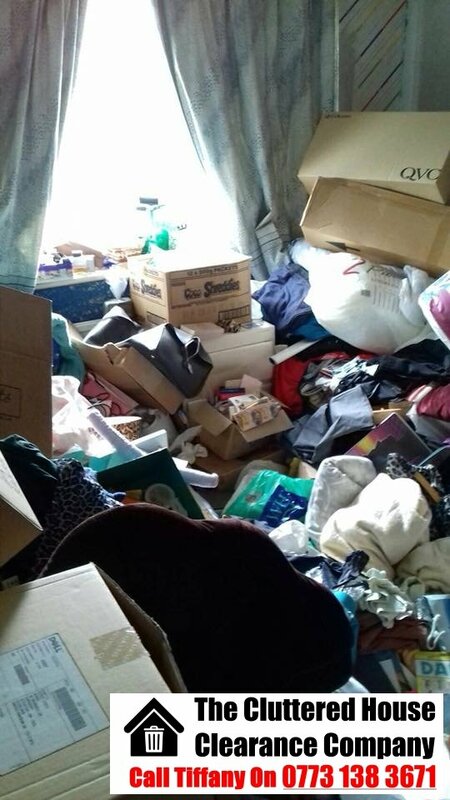 My gran who has hoarded all of her life lived in absolute squalor, i couldn’t believe my eyes when i seen how cluttered her home had become over the years. 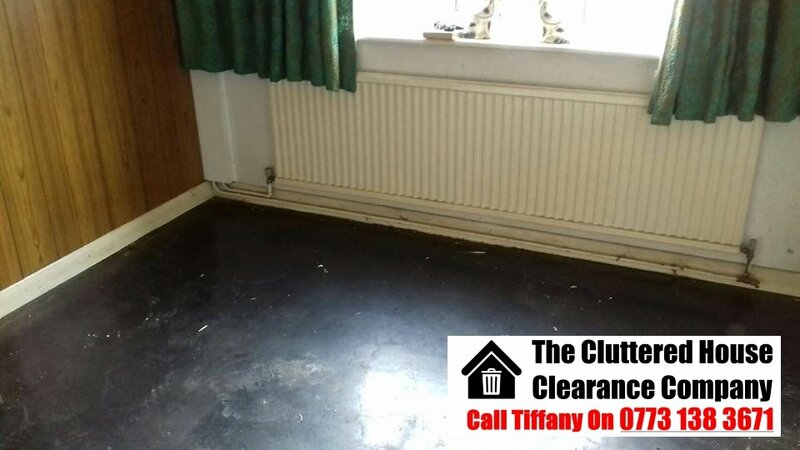 I received a quote from Cluttered House Clearance and booked their clearance services. I read that yous only specialise in these types of clearances and knew that your were the company to go with. I am so glad i used your team to clear my grans house, not only did you’s do and outstanding job but you’s also handed in a large jewellery box full of my grans rings, necklaces and her Rolex, i assumed she had flogged these many years ago. I will be forever grateful for making this process so easy for me, i was super embarrassed by the state of the property but your team did not judge. Thank you so much. Emma Hardy.